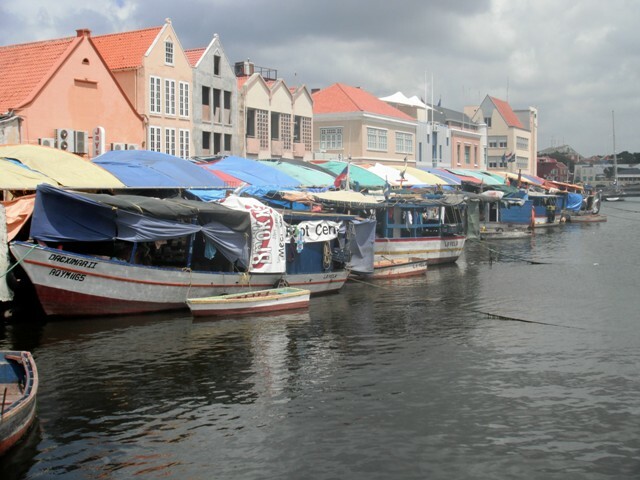 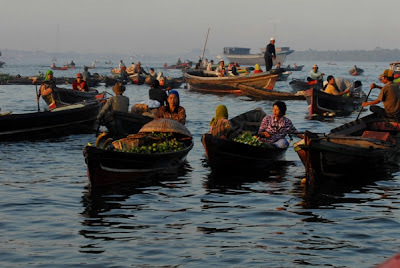 A floating market is a market where merchandise is sold from boats. 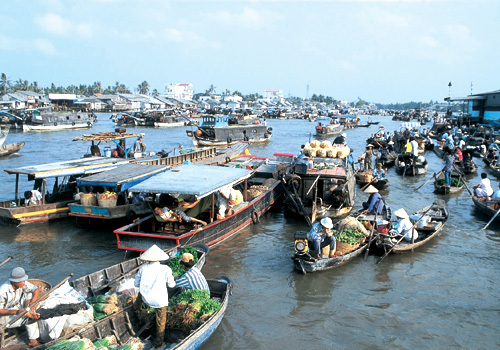 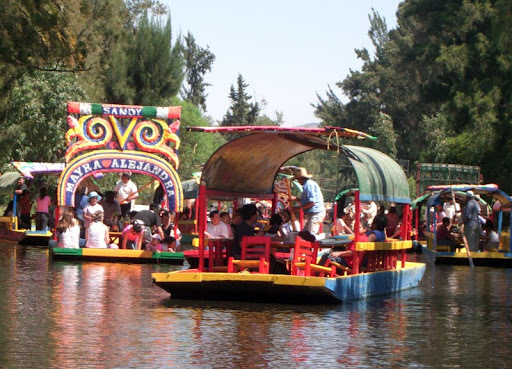 Originating in times and places where water transport played an important role in daily life, most floating markets operating today mainly serve as tourist attractions. 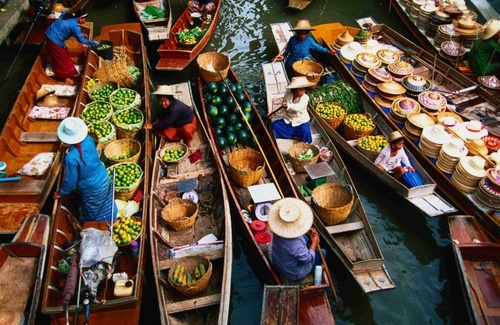 Now, lets check out the top 5 famous floating market in the world.